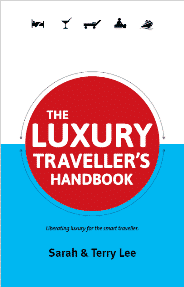 “Travel broadens the mind” is an oft-quoted phrase which certainly rings true for the well-travelled. But being in a destination for one of the most unmissable festivals around the world gives us even greater insight to cultures and people. There’s little more enriching than feeling part of the local culture, enjoying events which celebrate customs and traditions, whether they go back centuries or are new additions to a destination’s event’s calendar. 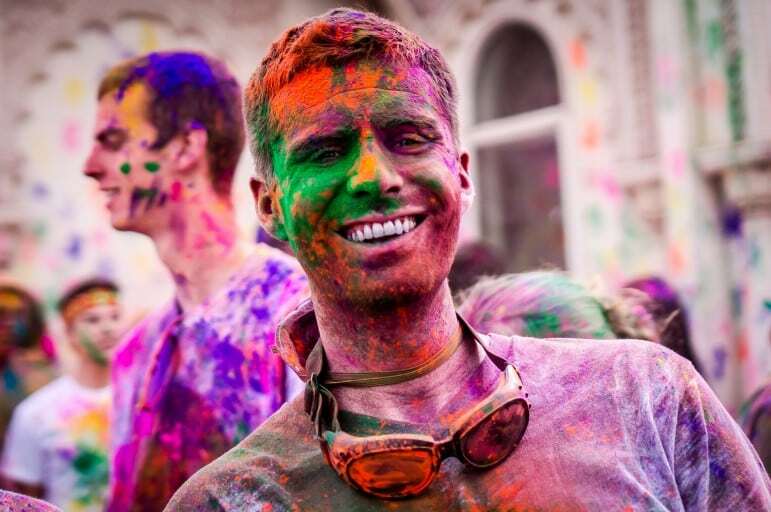 We reveal seven event themes and festivals around the world under each. They range from the bizarre to the spectacular, but together they leave lasting impressions on visitors. As always we love to discover your adventures, so share any events you have been part of at the end of the post. 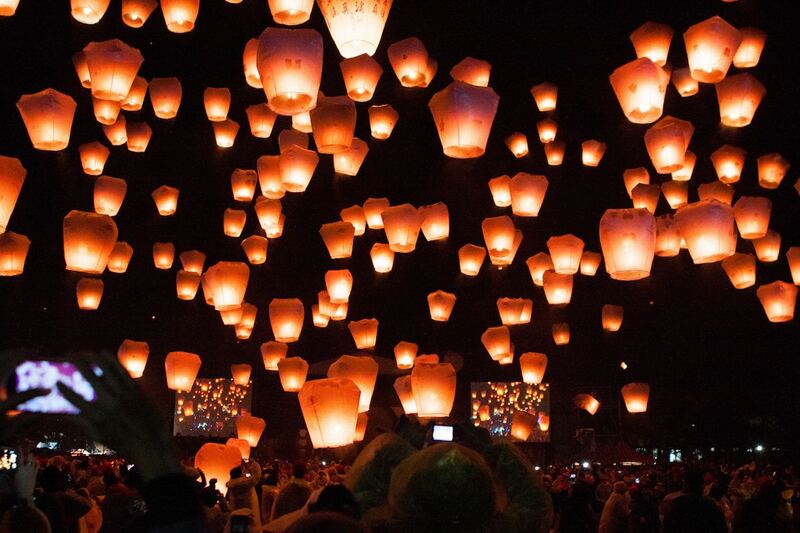 Pingxi Lantern Festival in Taiwan sees the release of thousands of sky lanterns over the Pingxi district. Believed to ward off evil, festival-goers add messages and wishes to the lanterns before releasing them into the night sky. It’s a poignant celebration, which creates a special moment of reflection while admiring the night sky. 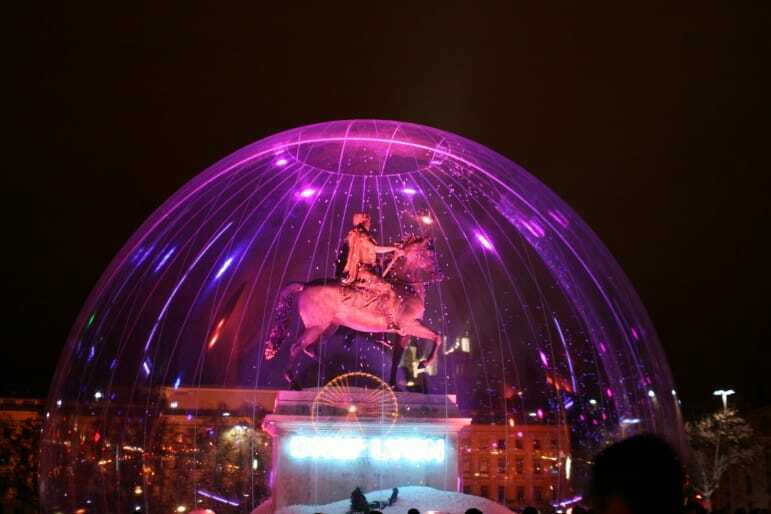 Festival of Lights in Lyon celebrates the heritage of this French city. 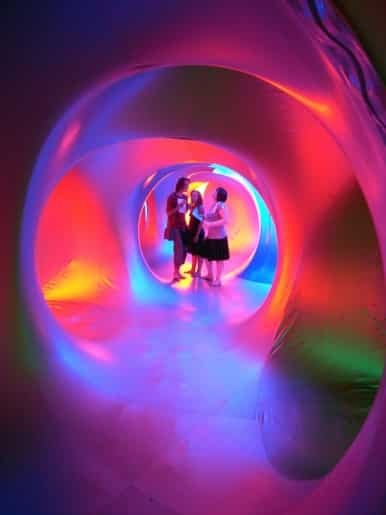 Buildings come alive with innovative light installations, while young, talented designers and architects come together to display their unique creations over four days. A stunning display which brings new meaning to the city and all its glorious attractions. 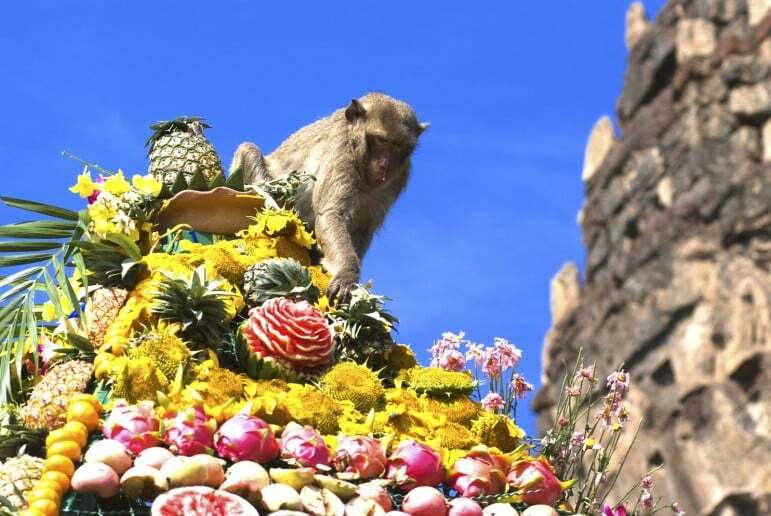 The Monkey Buffet Festival in Thailand is held annually in the city of Lopburi, known as the monkey capital of Thailand. The city lays on a spread for one of the largest populations of macaque monkeys in the world. They are believed to bring good fortune, and so are allowed to roam freely. During the festival, they are treated to more than 2,000kgs of fruits and vegetables. An odd but unmissable sight. 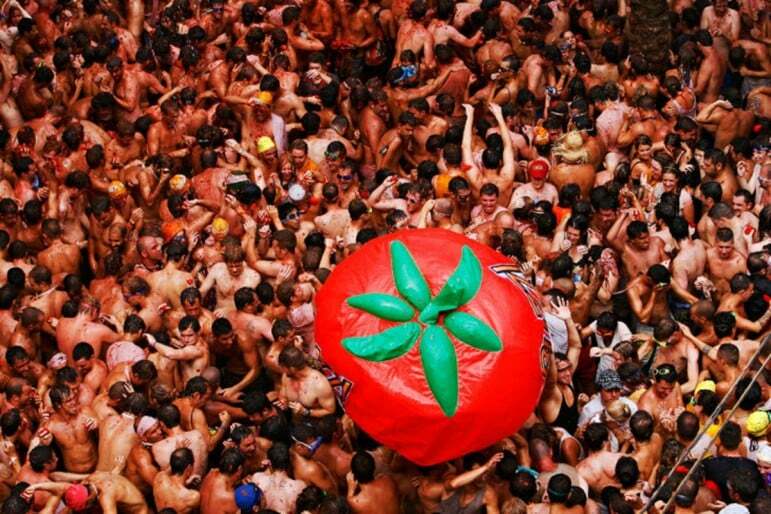 Perhaps even weirder is La Tomatina – a food fight event in the town of Buñol, near Valencia, Spain. Held on the last Wednesday of August every year, there are several theories as to how the event originated. It’s the world’s biggest tomato fight and partying in the streets of Buñol goes on way into the night. 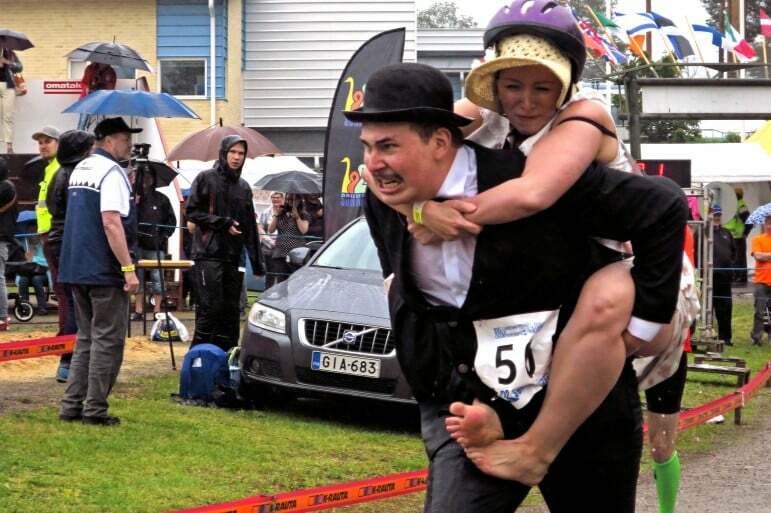 The Wife Carrying Championship held in central Finland, is one of the most obscure festivals around the world, and certainly puts relationships to the test. Husbands must carry their spouses through an obstacle course including icy pools which puts couples through their paces, and gives spectators some light entertainment. The only rule is couples must have fun which we think might pose a challenge if the photo above is anything to go by. 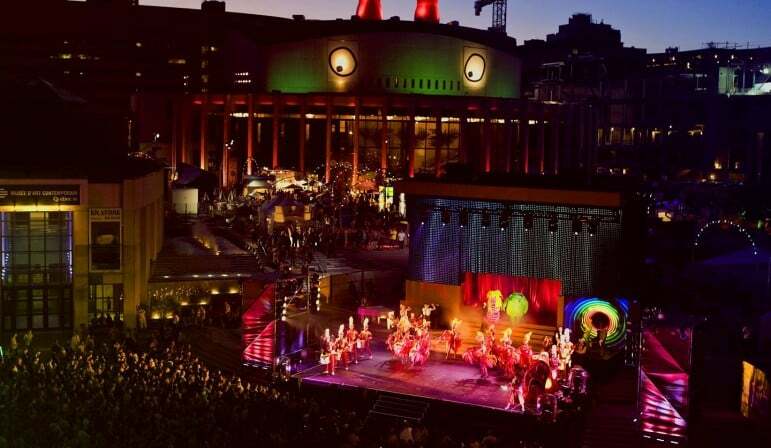 If you like comedy events, the Just for Laughs International Comedy Festival in Montreal will fit the bill. Held in July, the event is a mecca of comedy, drawing international comedians from across the globe to the festival. Previous stars have included Jim Carrey, John Cleese and Dane Cook, so the air miles stacked up travelling there will surely prove worth it. Receiving a thumbs up from the head of Glastonbury Festival, the Sziget Festival in Budapest, is one of Europe’s biggest music festivals and one of the most inventive. Set on an island on the Danube River, there is something quite mystical about this event. With music acts from across Europe, the festival also features inspired art installations, theatre events and magical performances which will leave you in a state of wonder and confusion. 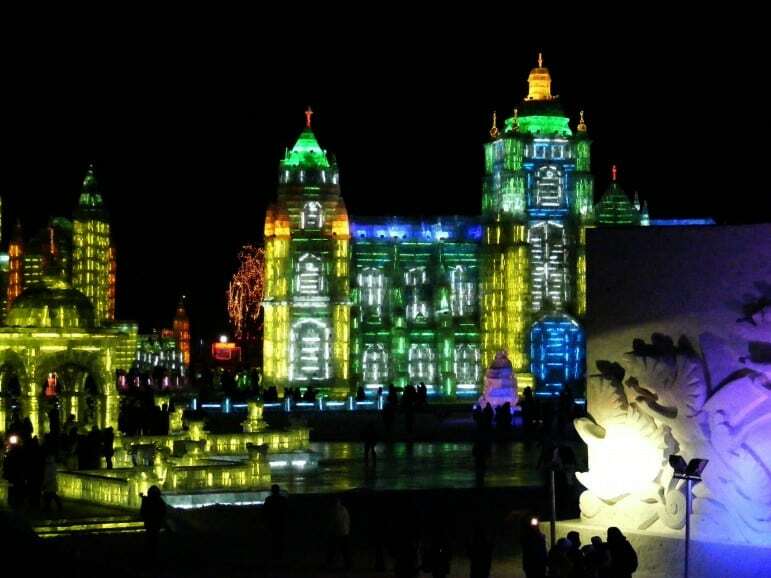 Ice and art combine at the Harbin Ice and Snow Sculpture Festival in China. Each year people create the most exquisite sculptures there and these icy creations are adorned with lights. Meanwhile the intricate details of the snow exhibits are almost unreal. 2016 sees the 400th anniversary of the death of literary great William Shakespeare. To mark the occasion there are numerous events and performances set to be staged across the UK as part of Shakespeare 400. On 23rd and 24th April 2016, Shakespeare’s Globe Theatre will host The Complete Walk in London – a free interactive walk showcasing 37 short films as an ode to Shakespeare’s greatest works across a 2.5 mile stretch from Westminster to Tower Bridge. 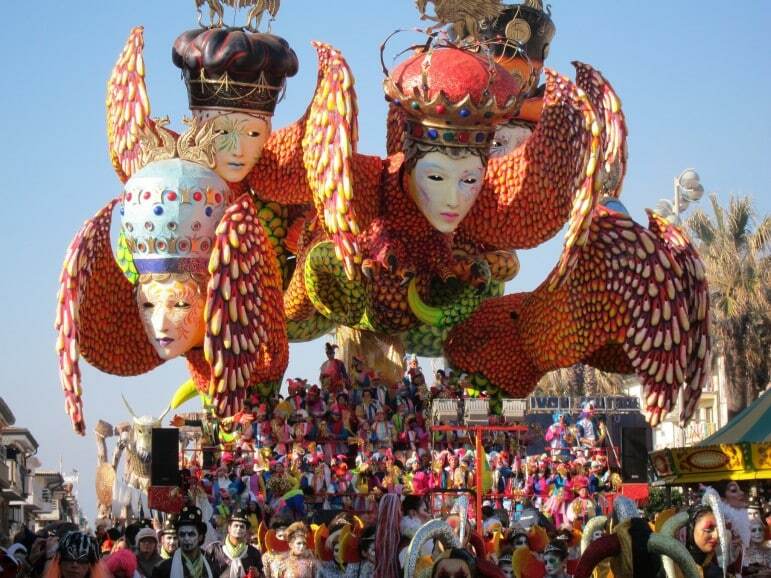 If you are planning a visit to the Tuscany in Italy, put Viareggio Carnevale on your list. With a long tradition it is now one of Europe’s most famous festivals. Held across one month before Lent, the town becomes a riot of colour and energy, with lavish floats passing hoards of revellers in costume. 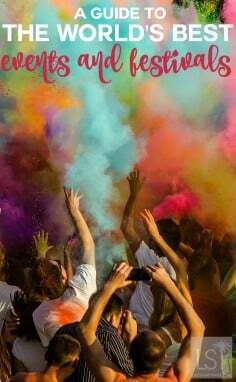 No events list would be complete without mention of the Holi Festival of Colour – the well-known Hindu celebration, showering festival goers in every colour of the rainbow. Celebrating the victory of good over evil and the beginning of spring, the event in northern India became so popular it is now celebrated in other parts of the globe. The Chocolate Show is hosted annually in major cities across the globe. Featuring more than 200 chocolatiers and pastry chefs, visitors are treated to demonstrations and samples of the sweet stuff. A feast for the senses, there is even a fashion show at some events, debuting outfits made from chocolate. Find a Chocolate Show in a city close to you. 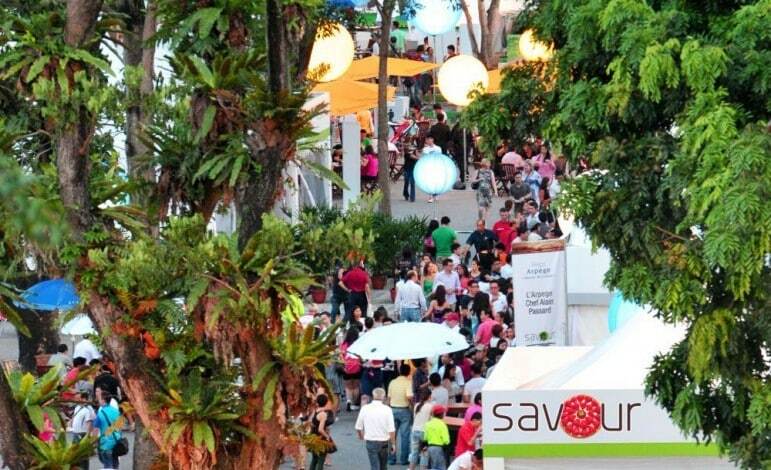 If Asian food excites your palate, put Singapore’s Savour Festival into your calendar. This four-day event dedicated to gourmet dishes sees more than 18,000 attend. Best of all it’s being held three times this year – in May, September and November giving you plenty of opportunity to sample the more than 50 signature dishes served by notable Michelin star restaurants and pick up a few cookery tips in celebrity chef masterclasses. The Songkran Water Festival could maybe be added, we had a lot of fun there!